Please see the Availability Calendar Tab - Select your preferred date to Book Now! What is the best Single day or Overnight trip for me in Chiang Mai? 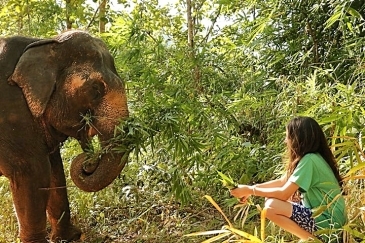 A nearby elephant camp that previously provided elephant riding and trekking has now agreed to take a new approach to animal conservation and allow their elephants to live in a more natural environment, rather than being ridden every day. 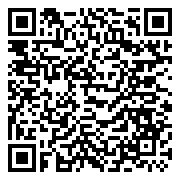 We are very happy to welcome this new approach and wish to share this experience with you. Starting From: 8:00am - 8:30am Pick up from your Chiang Mai hotel or you must be at our office at 7:40am. Enroute you are shown a video about elephants which is followed by a safety talk by your guide. 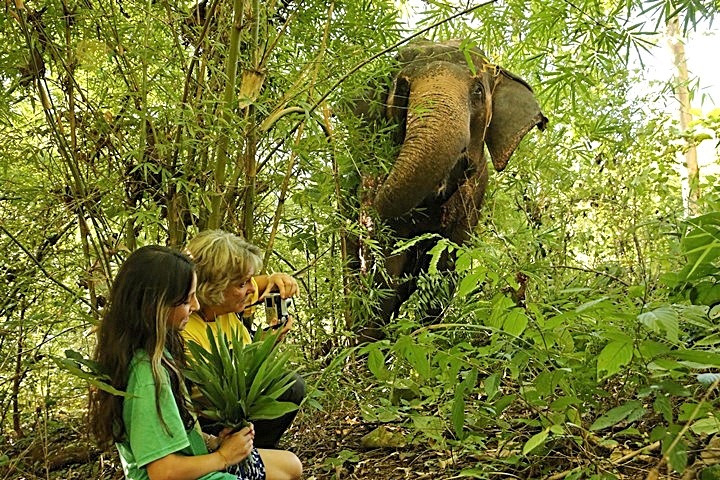 On arrival at an elephant camp further up in the mountains near to Elephant Nature Park, you will meet up with elephants that have been recently rescued from their daily toil of entertaining visitors. 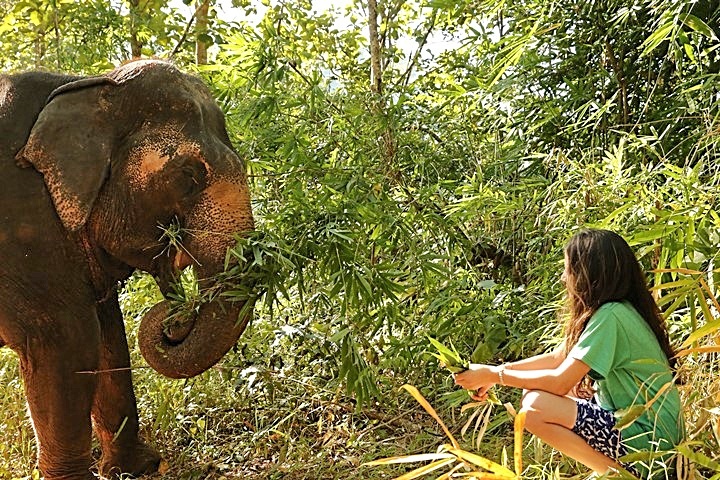 With no riding, you will feed the elephants in the early morning light and then walk with these newly rescued elephants through the dense mountain forests witnessing their natural behaviours and sense of freedom, after their recent release from the tourism trade. During the day, will get the opportunity to help us plant trees (rainy season only) to increase the reforestation of the area. You will enjoy a vegetarian picnic lunch in the forest and then move on to the mud pit to observe the elephants enjoying themselves. 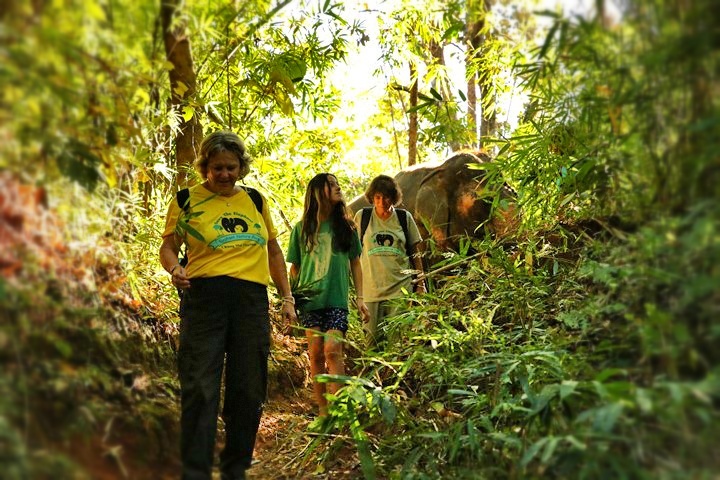 On the way back to the camp, you can have great fun sliding down an intimate waterfall to refresh & relax, whilst the elephants graze nearby and then on arrival back at the camp, everyone (2 & 4 legged friends) will have time to bath in the deep (chest high) river and prepare for your departure & saying goodbye to the elephants. Returning by van to the city. We leave the park and should be back in Chiang Mai by 4:40pm. Returning: Back in Chiang Mai city approximately 4:40pm. What to Bring: Hat, Sunscreen, Shoes for walking, Camera, Bug Repellent, Refillable Water Bottle. A change of clothing would be ideal as you are likely to get dirty. Fitness Level: Capable of walking 3 hours in mountain terrain. Bookings close: 2:00pm (GMT+7), on the day before you are due to visit. Payment is required to secure your place(s).